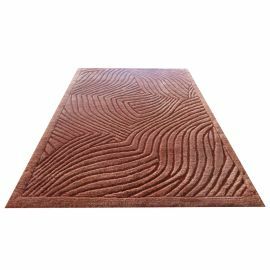 Modern Carpets - Kilim World Скъпи клиенти, празничното работно време на Килим World е както следва: 26 април (петък) и 27 април (събота) 11:00ч. – 18:00ч., 28 април – 1 май ЗАТВОРЕНО. От 2 май (четвъртък) сме с нормално работно време от 10:00ч – 19:00ч. Килим World Ви пожелава Весели Празници++++++Dear Customers, holiday working hours of Kilim World are as follow: April 26 (Friday) and April 27 (Saturday) 11:00 – 18:00, April 28 – May 1 CLOSED. From May 2 (Thursday) we are back to normal hours 10:00 – 19:00. Kilim World wishes you Happy Holiday! Тези килими се изработват с цел да внесат един по-модерен стил към вашия интериор на дома Ви. Изработката им е ръчна и в повечето случаи идват от Непал. Килимите Непал и Габе са изключително актуални последните няколко години на пазара, а към тях нашият екип добавя и дизайнерски килими, от известни такива дизайнери и техните колекции. Модерни There are 1205 products. The making of rugs in Nepal is one of the biggest industries in the country, and their export is equaly big. 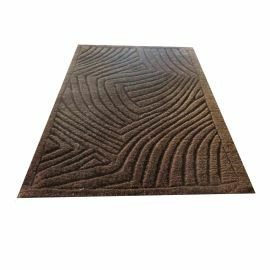 The Nepal modern rugs, that we offer are extremely beautiful and when they are put in a modernly renewed interior, they add a finishing touch to every room. They're also hand-knotted, dyed with natural ingredients. 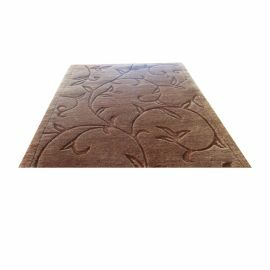 Some of the modern rugs we possess are alson from famous designers. Originating from Persia, the Loribaft rugs combine Nomad Ornaments in a rug with a significantly finer knot. For the making of these rugs is mostly used sheep wool and natural colours. These carpet are also distinguished with their exceptionally strong wool pile. They're amongst the finest modern rugs today. 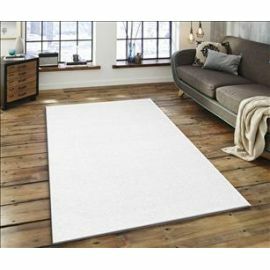 The Loribaft rugs, originating from India are of high-quality and are characterized with their thickness and long hair. They're depicted with small, classical Indian ornaments, that add to them exceptional beauty. The Gabbeh rug is an upgrade of divercity of the Persian rug. Hand-knotted from natural materials and dye from plants. They're characterized with their softness and possess long hair like the Loribaft India do, making them warm. Prefered and liked for childrens'rooms and nurceries. Patchwork are pieces of Oriental rugs, stitched to a singel piece of bigger size anew, transforming them into a rug with one modern-like design. They're usually thinner and in most cases multicolored. 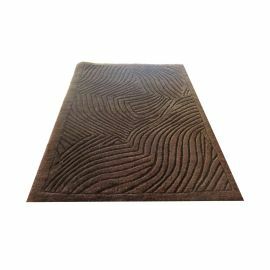 As it it with our other rugs, these are also hand-knotted and woven by Jacquard loom, and the dye is natural. Prefered among the interior designers. Completely natural leather, adding a specific touch of completion to the interior. 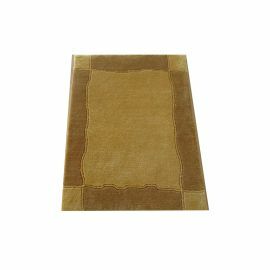 Our leather rugs are from Brazil and are of the highest quality. Widely Prefered for villas and in front of the hearth or fireplace.